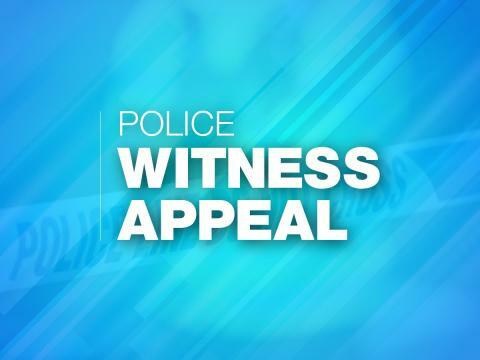 We are appealing for witnesses to a commercial burglary which took place at Sainsbury’s in the Lordshill District Centre on Monday 18 March. At around 6.30pm a group of men described as dressed in black and carrying crowbars entered the rear yard area of the store before forcing entry to cigarette cages. A quantity of cigarettes was subsequently stolen. The men then left the area in a car described as a silver Volvo. Detective Sergeant Jamie Wiseman said: “We would like to talk to anyone who has information about this targeted incident, or who saw the men or the vehicle in the area at this time. “There is a dedicated team in place investigating this incident and we believe we have located the vehicle involved in the offence. Anyone with information about this incident is asked to contact police on 101, quoting 44190095119, or call the charity Crimestoppers anonymously on 0800 555 111.